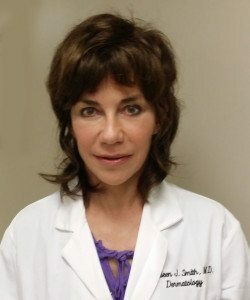 Dr. Kathleen J. Smith had a distinguished career for over 20 years of active military service as a U.S. Army physician, followed by 10 years of service as a dermatopatholgist in private practice. In July 2014 she began her own private practice in Decatur, GA – Dermatology Specialists of Atlanta. Decatur is located directly to the east of Atlanta, GA. Definitive Medical Marketing chose her practice name, created the practice logo and developed and designed her website. It has been one of our best achievements in obtaining continued growth in Google search and top position for their most desired dermatologic keywords in Decatur and Atlanta, GA.